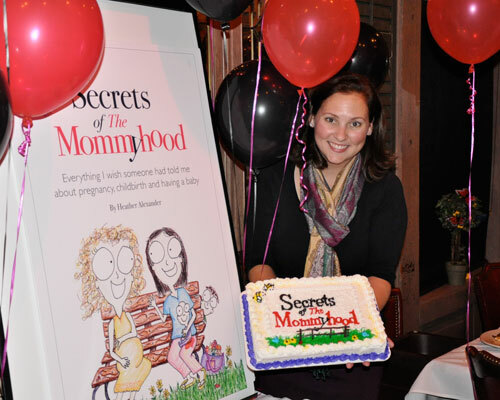 My name is Heather Alexander, and I am always on the hunt for tips and solutions that make my life as a mom easier. My husband and I have two young kids that keep us laughing. We live in Knoxville, Tennessee where I avoid laundry and housework write TheMommyhood.com and my column in The Knoxville News Sentinel. 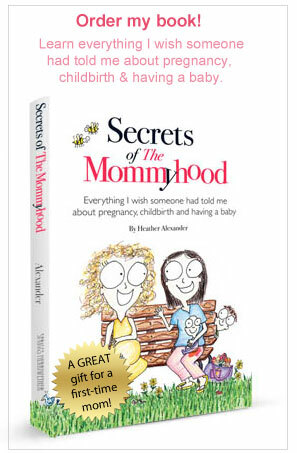 I’ve also just written my first book: Secrets of The Mommyhood. My husband surprised me with a book party on his birthday. How sweet is that?! Okay, back to this blog. All moms come up with creative ways to manage life, and I believe we should share those ideas with one another to improve our collective motherhood experience. From funny-only-after-the-fact poop stories to how to make a really unique and affordable housewarming gift or the best corn on the planet, you will find helpful and entertaining tips and solutions. And I LOVE to laugh, so while this site isn’t about my family, I do occasionally share stories from my life that I think are funny and relatable. In addition to this blog, a lot of dialog happens on facebook, and I would love for you to chime in, too. Well! Here’s hoping that a few minutes spent on TheMommyhood.com might make your life a little better in some way. And please know you could do the same for someone else by sharing your tips, insights or humor with the people in the hood.